Use any Power Mint in your arsenal to deliver powerful blows in Battlez while helping earn super sweet rewards for the entire community! So you’ve been hard at work training your plants and boosting them up with Power Mints like Fila-mint, Reinforce-mint and Bombard-mint… now it’s time to show the zombies who’s the real boss of the neighborhood in the new Community Challenge! 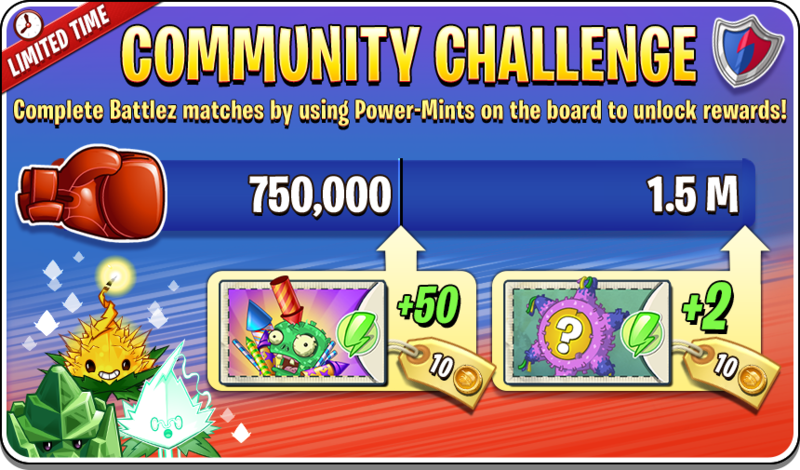 Help deliver power one-two combo blows using Power Mints and show everyone who’s the real champion in Battlez!  Complete Battlez matches using Power Mints as many times as you can in Battlez matches. The challenge begins at 10am on Tuesday, July 17th and runs for 6 days, until Monday, June 23rd at 10am PDT. Use Power Mints collectively in Battlez matches 750,000 times to unlock 50 Explosive Seed Packets for 10 coins in-store! Reach 1,500,000 times, and you’ll unlock 2 brand-new ‘mystery piñatas’ in-store for only 10 coins!  Make sure you use Power Mints as many times as you can in a Battlez match. Once the event is completed, we'll calculate the number of completed Battlez matches and announce if you won by 5pm PDT on Tuesday, June 24th on Twitter and in-game. The rewards will be available at the in-game store at that time. This week you’ll also have TWO shots at climbing the Battlez Tournament leaderboards with Grapeshot. Refine your Grapeshot strategy, rake in the rewards, and then dive back in for more competition in a SECOND Battlez Tournament to close out the week from Thursday, 10am, July 19th PDT through to Tuesday, 10am, July 24th PDT.